There are many ways to kick off the new year, but for us at the AirDroid team, there's nothing more exciting than releasing a new update that brings solutions to problems our users are facing daily. Mobile phones are becoming more and more powerful, and in some aspects, the experiences are even better than those on PCs. But there's still one significant gap between mobile and desktop: typing. Typing on the PC with a full keyboard is much more productive. Today we're trying to attack this problem with a new feature of our desktop clients (both Windows and Mac): AirIME. AirIME enables you to type within any apps on your Android phones, all from the comfort of your desktop computer. 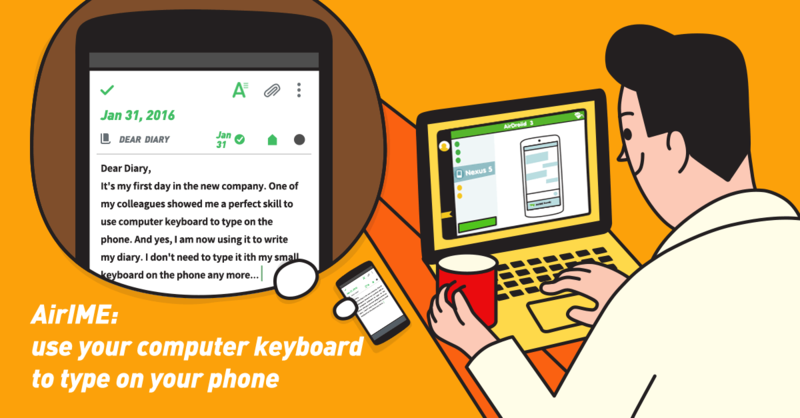 What you type with your desktop keyboard will appear on your phone, in real-time. No rooting required. Any phones with Android OS 4.1 or later are supported. You just need to have both the Android client (AirDroid 3.2.0 or later) and Windows client (3.3.0 or later) installed for AirIME to work. AirMirror is one of the most popular features of AirDroid and we're always looking at ways to make it better. Today's update added screen recording and copy & paste across devices support. A picture is worth a thousand words. And a video might be worth a thousand pictures! One of the most requested features, recording phone screen, is now a reality. You’ll find the record button at the bottom of the AirMirror window. Click on it to start recording. Click again to stop and save the recording as a video file. It's that easy. Another enhancement to AirMirror is copy and paste support. Copy some texts on your desktop, and you can paste it to any apps in the AirMirror window. Want to continue chatting with your Line or Skype friends after arriving in your office? 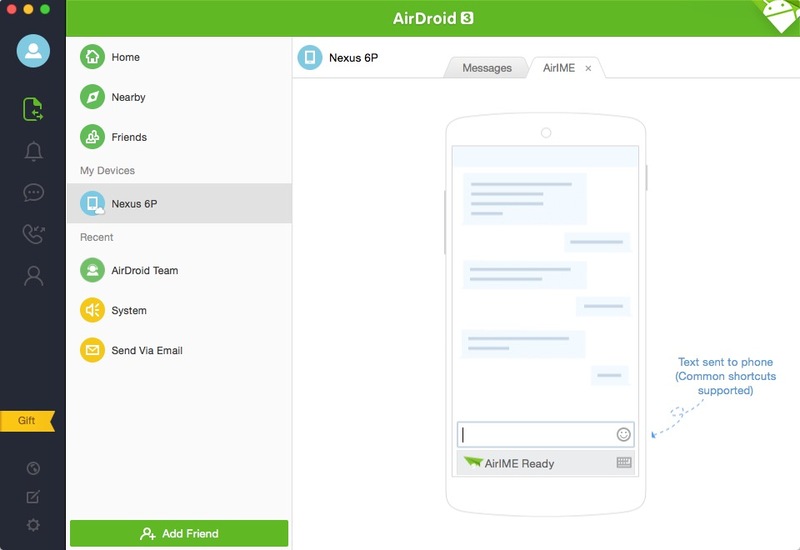 You can do it within AirDroid. Line and Skype are the two new members that join other four messaging apps (WhatsApp, Facebook Messenger, Telegram and Kik) to make switching between mobile and desktop more seamlessly. Copy something on your computer and paste it on the mobile. Or, copy something on your mobile and paste on the desktop. It just works.You can find the feature in the Device tab of the device you have connected. 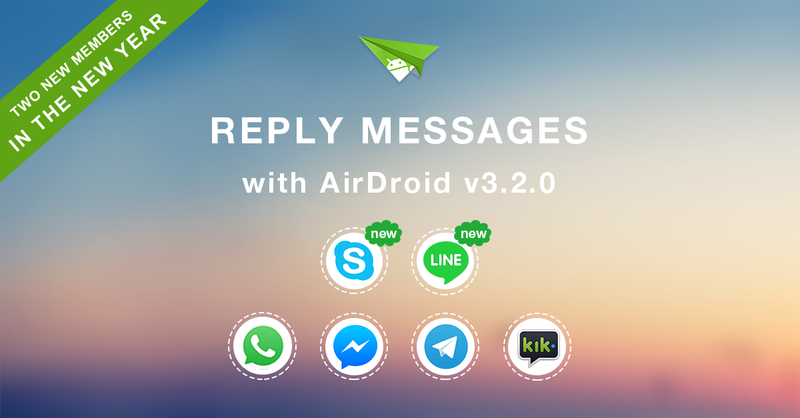 This is a staged rollout and you should receive update notification within AirDroid in the following days. Cannot wait to try out these new features? Download the latest version from our website:www.airdroid.com. 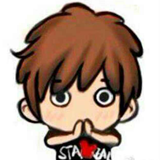 First, please take a look at if the problem takes place in Notepad. If the problem takes place in Notepad and different programs, or can't replica or paste files and folders either, please attempt the hints beneath to test this issue. in any other case, if the difficulty best occurs inside the clipboard you referred to, please provide the exact call of the product. whilst did the issue first arise? If the issue first occurred currently, please test if the difficulty can be resolved with the aid of device repair. 1. Open an expanded command spark off. To do that, click on begin, click All applications, click add-ons, right-click Command spark off, and then click on Run as administrator. 2. if you are prompted for an administrator password or for a affirmation, kind the password, or click on permit. Thanks for sharing this information with us. I wish you all a very Happy New Year 2019.